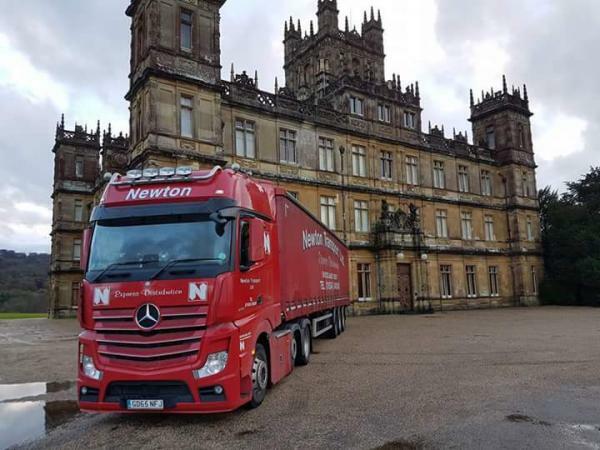 Newton Transport delivered to Highclere Castle last week or better known to tv viewers as Downton Abbey. Luckily Mr Carson was not about to tell the driver off for turning on the driveway! !